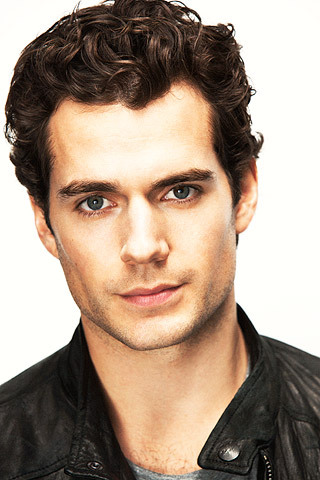 Our new Superman, Henry Cavill, won’t be soaring into a theater near you in December of 2012 as originally reported. Warner Bros. announced yesterday that the new release date for the awesomely titled Man of Steel is June 14, 2013. On one hand, I’m crestfallen. The thought of new Batman and Superman movies in the same year was massively exciting, but I think this makes more sense. Now it won’t have to compete with WB’s other big December 2012 release, The Hobbit, and director Zack Snyder and his cast and crew will have a lot more time to take their time and get it right. My guess is that we’ll see a teaser before The Dark Knight Rises next summer, a full trailer before The Hobbit, and probably a Super Bowl spot, too. It’s time for Superman to fly in a film that celebrates everything I’ve ever loved about the character. And I really think this is going to be it. Big article wrapping up all the casting news coming soon!